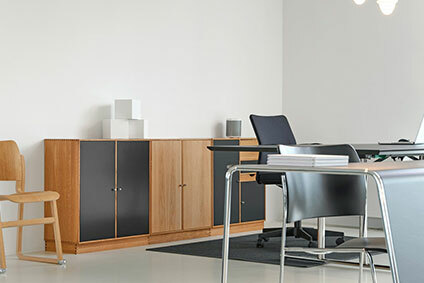 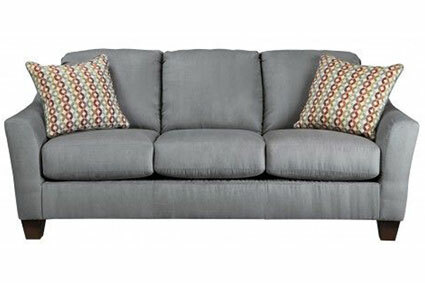 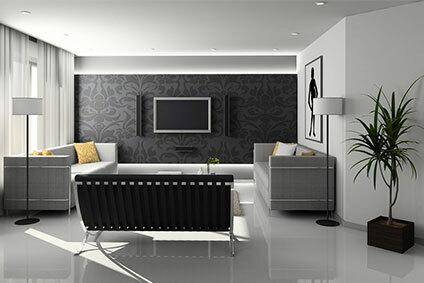 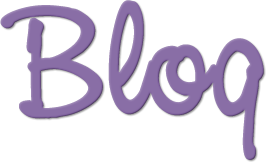 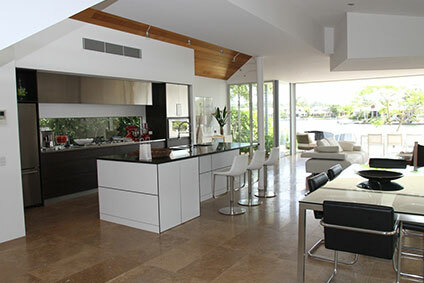 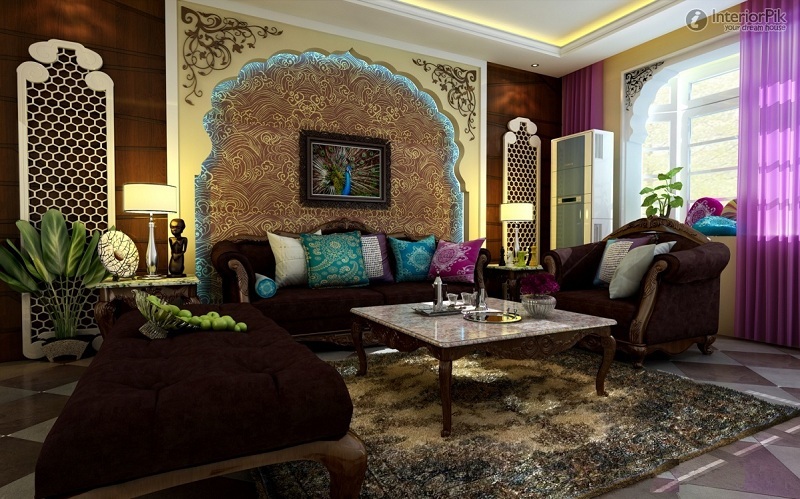 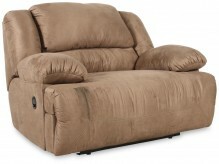 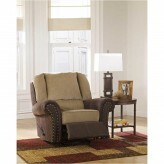 Buying a recliner is an important decision, because recliner chairs become a home within a home after a hard day’s work. 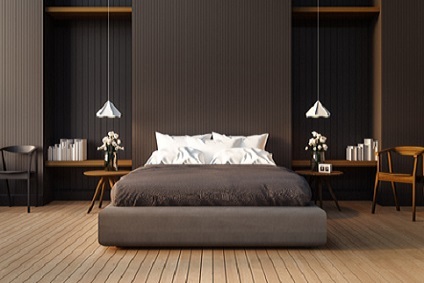 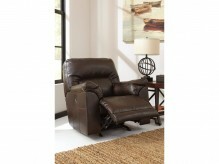 Choosing the style, design, and fabric is important—is a leather recliner best for your home? 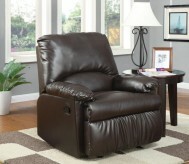 Who will be using the recliner the most? 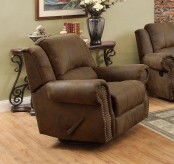 Will you need his-and-hers recliners? 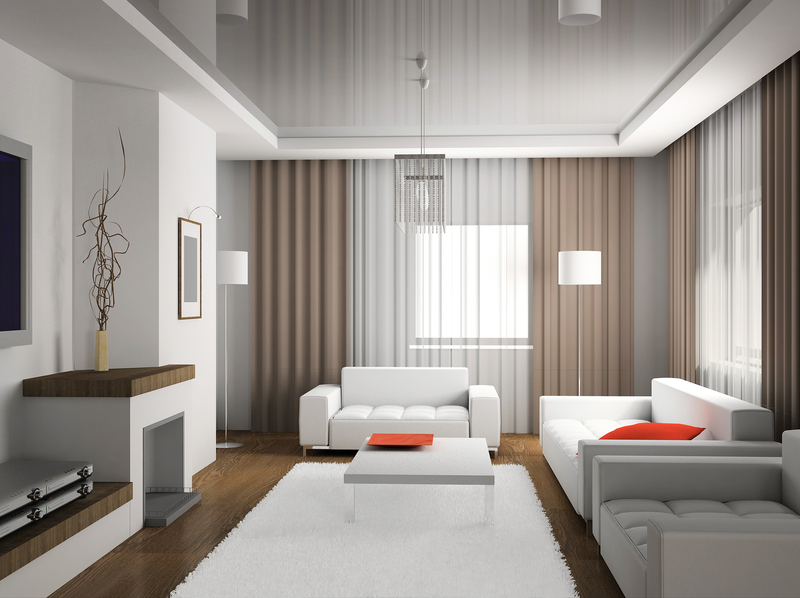 How big is the room? 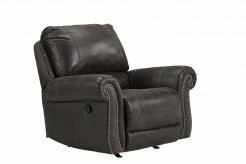 At Dallas and Fort Worth's Furniture Nation, we maintain a fresh inventory of recliners, including Lazy Boy recliners, Lane recliners, leather recliners, and reclining sofas. Our recliners come in many sizes and designs, so finding a recliner to match your living room or family room furniture is straightforward. 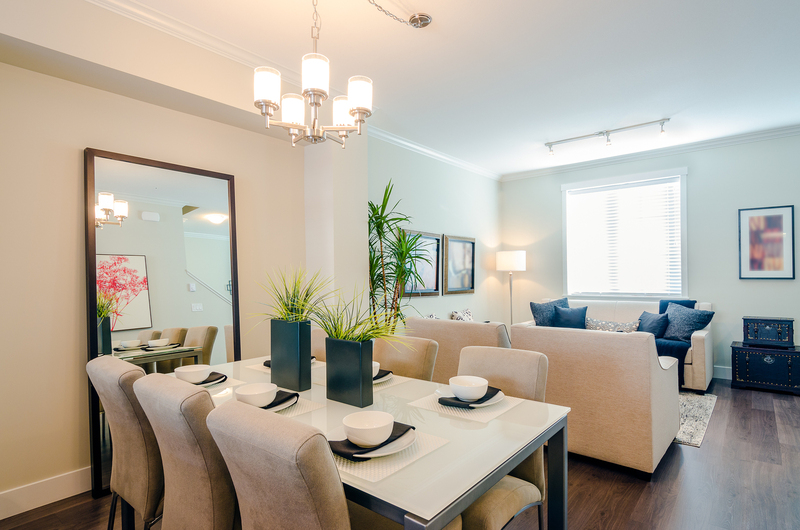 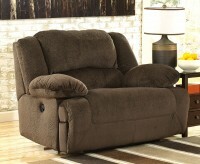 Even if you're outside of Dallas, from Desoto to Frisco, we have a selection for you. 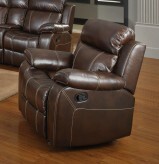 Our recliners come in a variety of functions, as well. 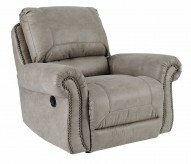 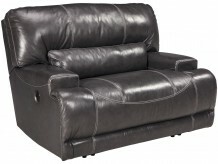 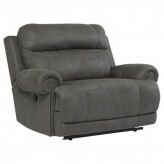 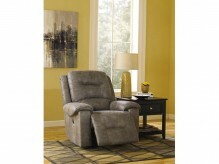 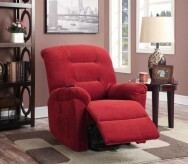 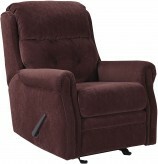 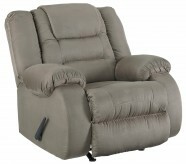 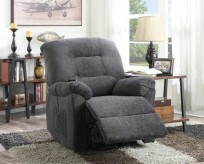 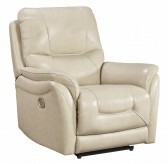 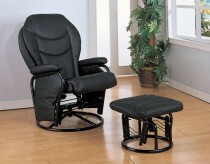 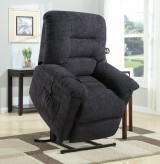 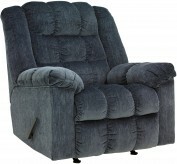 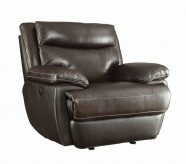 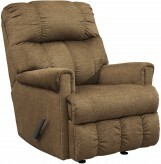 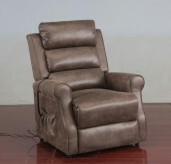 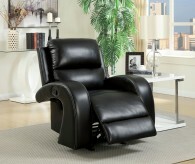 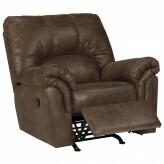 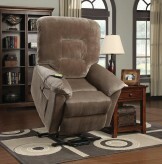 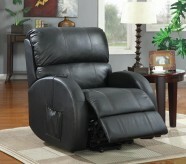 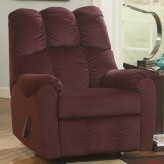 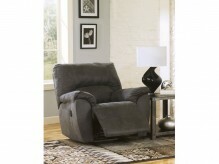 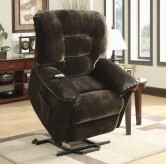 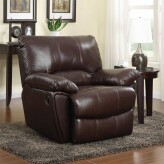 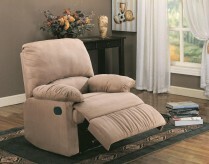 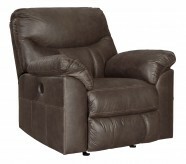 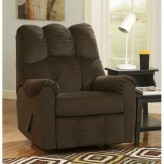 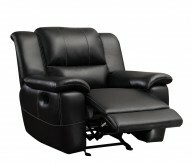 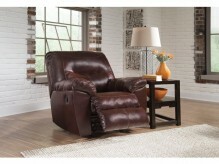 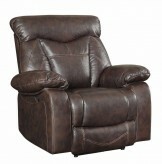 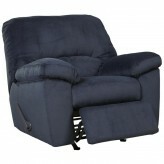 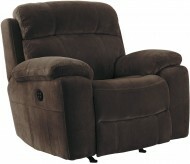 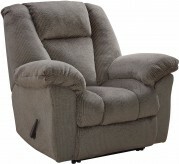 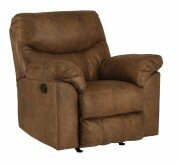 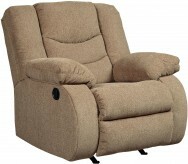 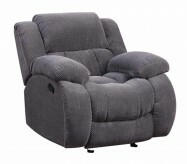 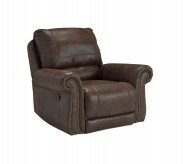 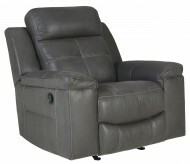 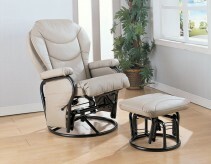 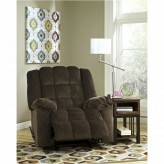 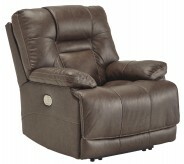 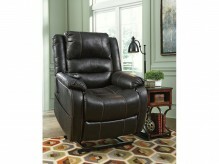 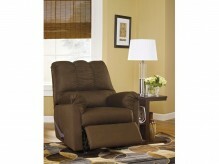 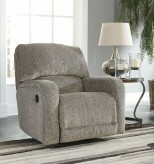 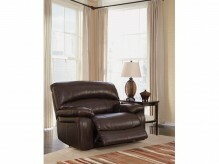 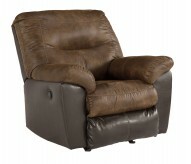 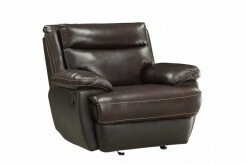 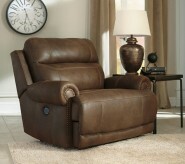 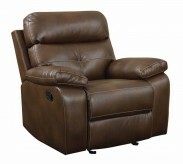 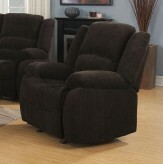 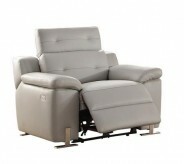 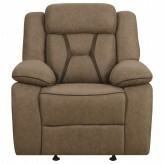 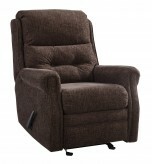 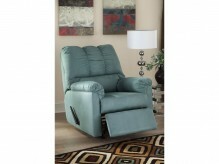 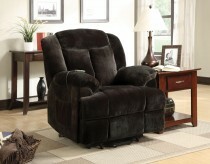 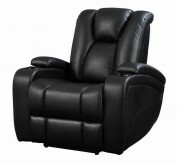 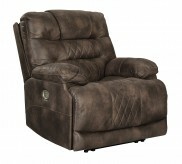 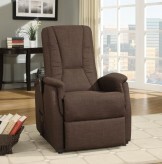 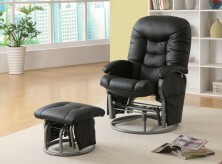 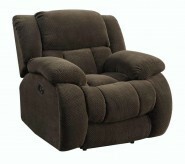 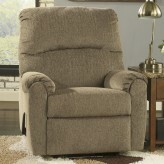 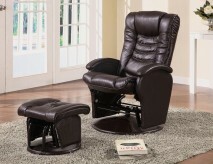 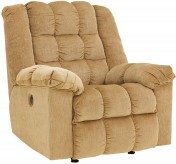 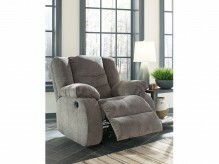 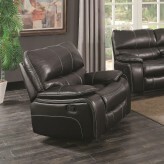 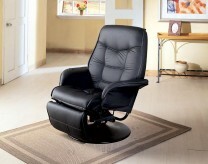 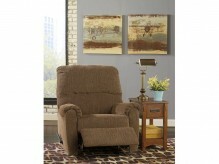 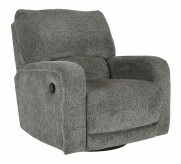 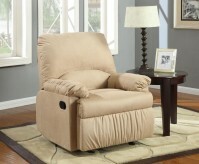 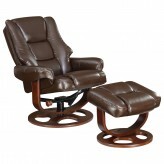 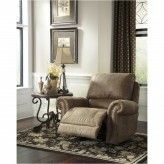 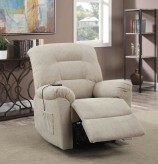 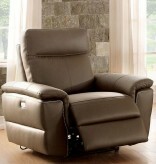 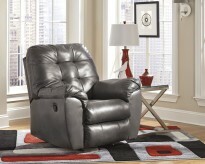 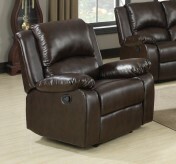 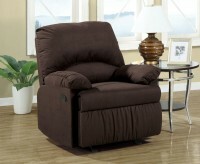 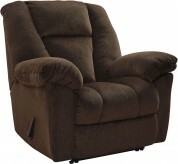 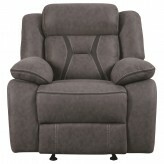 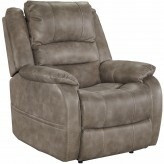 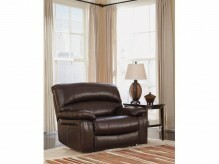 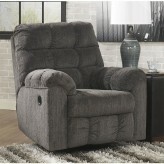 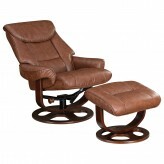 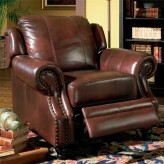 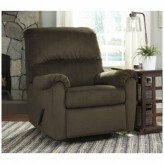 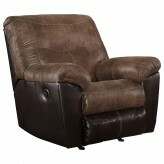 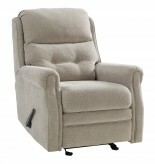 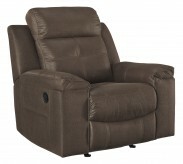 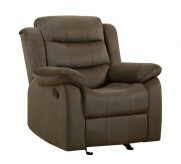 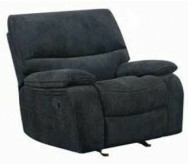 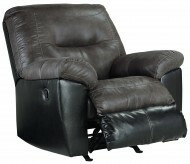 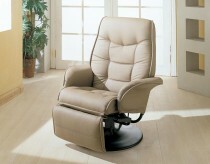 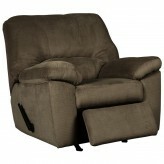 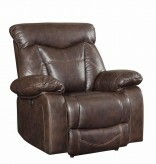 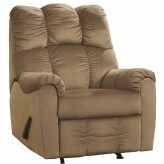 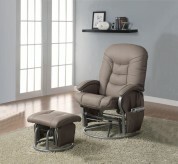 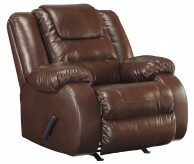 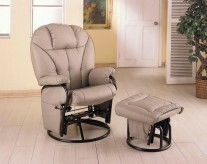 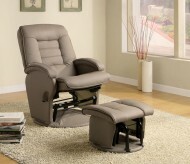 Rocker recliner chairs offer a rocking chair and recliner in one, offering flexibility and comfort. 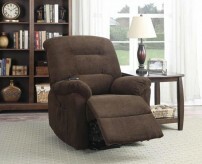 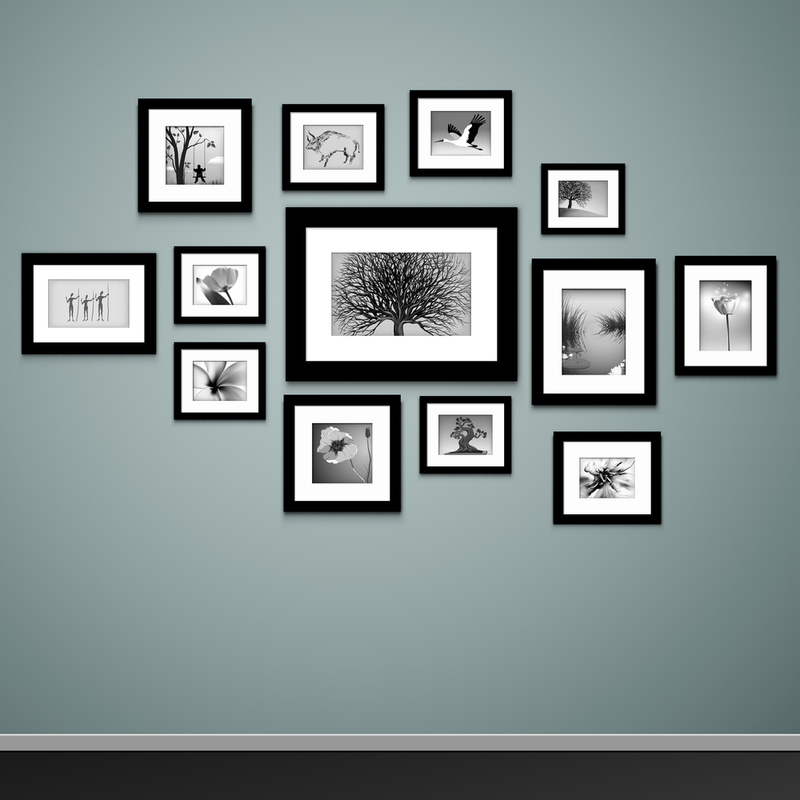 Wall saver recliners are helpful in tighter spaces. 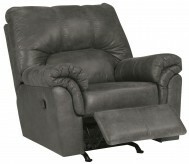 Leather recliners coordinate with many living room furniture fabrics, and reclining sofas create an excellent home theater option. 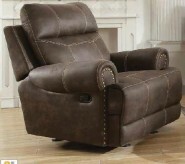 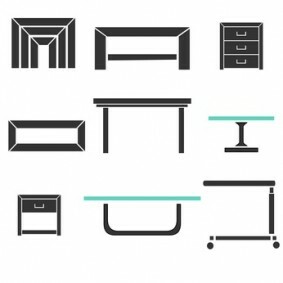 When you’re ready to purchase that next recliner, stop by the Furniture Nation showroom in Dallas. 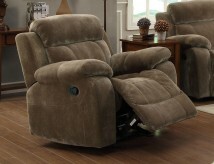 We’ll help you select the perfect recliner—one that fits your style and budget.